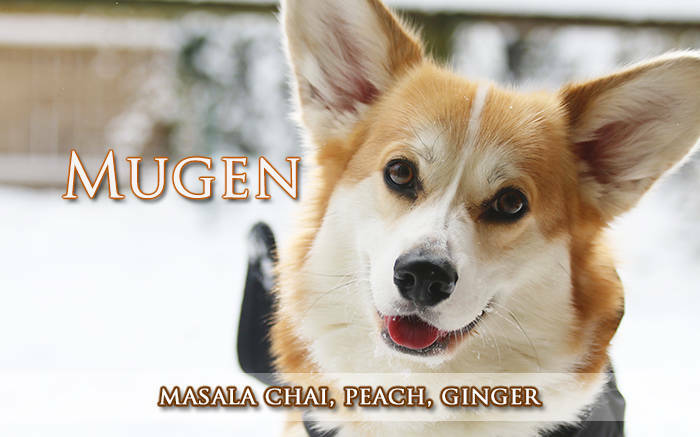 A blend that represents Mugen the corgi in every way. A bit of sweet and a bit of spice. Love Mugen? This is just one of 3 teas in this fandom. Check out the whole series.